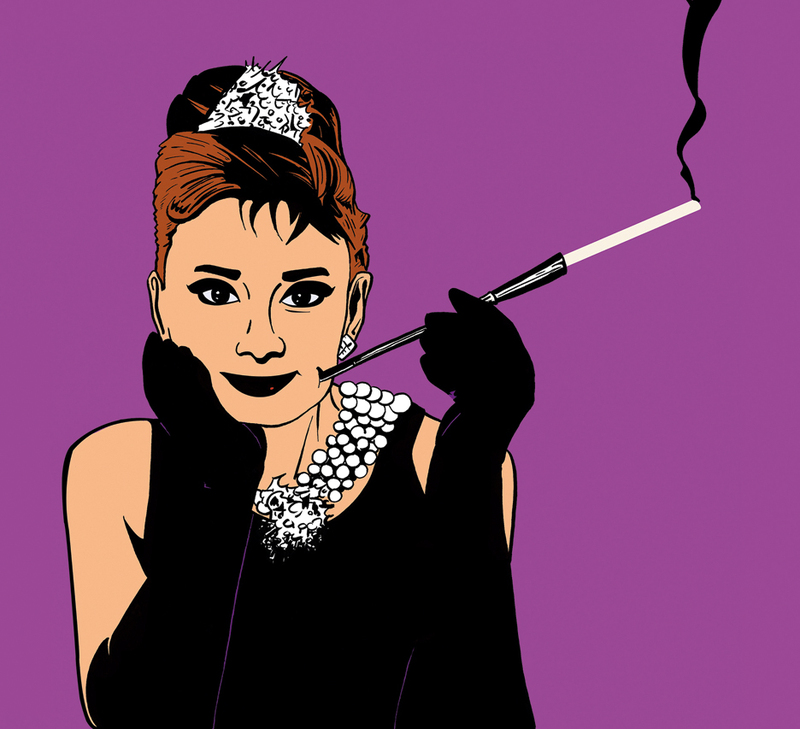 Ink and Digital Colouring | 17” x 22”Holly Golightly, the title character of Breakfast at Tiffany’s (1961), is drawn in a 1960s Pop Art style with a hint of Warhol. Rich violets, blacks, and shiny silver accentuate the silhouette of the figure and her smoldering smoke. Ink and Digitally Rendered | 5.5” x 7.5”The typography surrounding the infamous, though radically realized, illustration of Holly Golightly is posh, uncluttered and fun – just like the film. 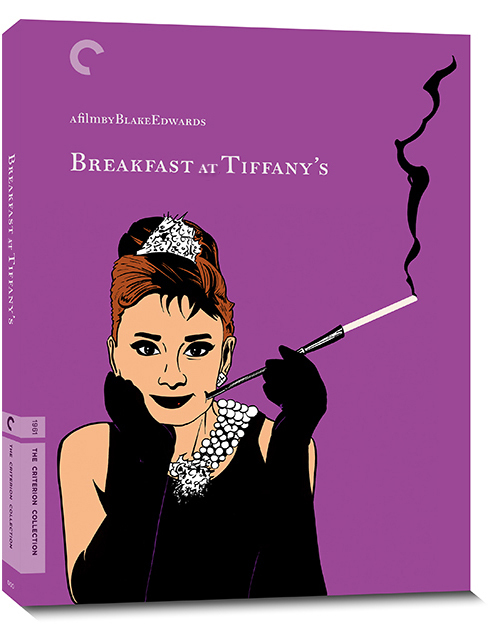 The layout of the packaging design is based on current Criterion Collection DVD releases, which are heralded by cinephiles as the top of its class. © 2015 – 2016, Rainbeau Creative | Beaubien. All rights reserved. © 2008 – 2019 RAINBEAU. All Rights Reserved.